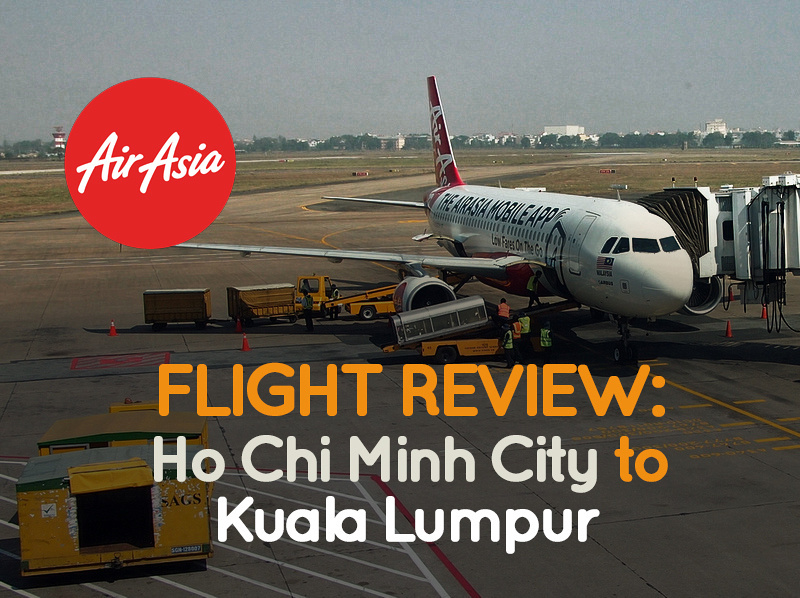 I flew with AirAsia from Ho Chi Minh City to Kuala Lumpur, booking online via AirAsia.com. 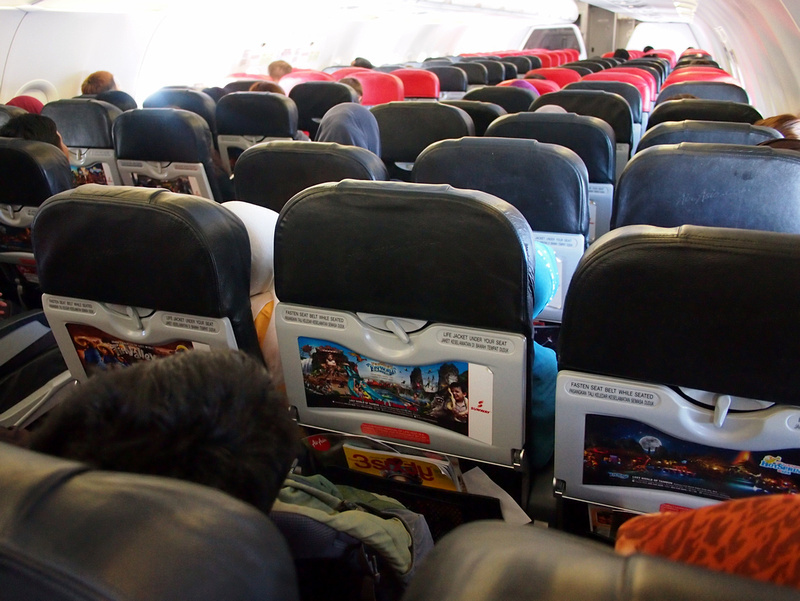 This was my first flight with AirAsia since QZ8501 so that was on my mind on this flight. I hate reading about flight crashes, especially with an airline I fly regularly with. I like AirAsia as they have opened up air travel in Southeast Asia as Ryanair/EasyJet did in Europe in the late 1990’s/2000’s. According to my FlightMemory I had flown with AirAsia 47 times before this flight, (37 with AirAsia and 10 with AirAsiaX), making them one of my most flown airlines. Flight time was 1:50 minutes, so for short flights I try and get a window. 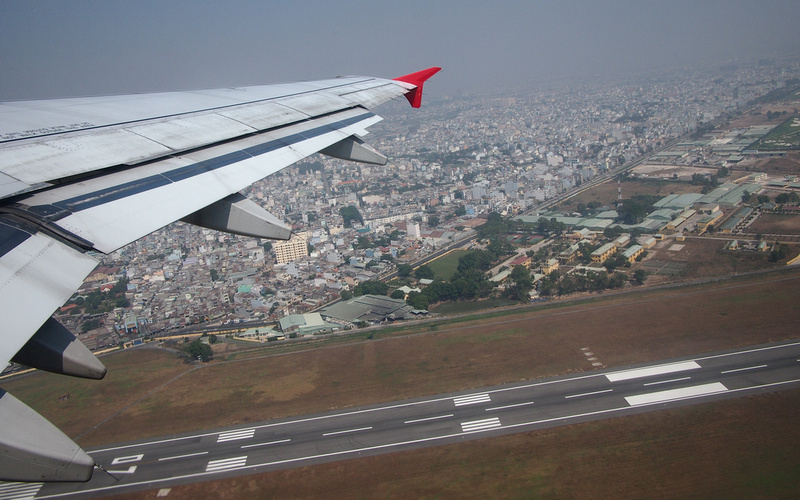 The view of Ho Chi Minh City, departing SGN. 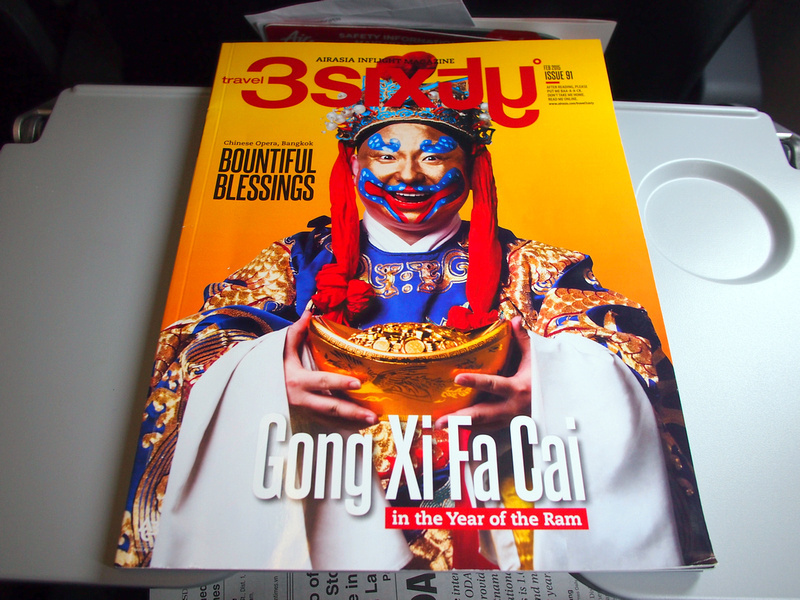 AirAsia inflight magazine celebrating the Chinese New Year. No mention of QZ8501. 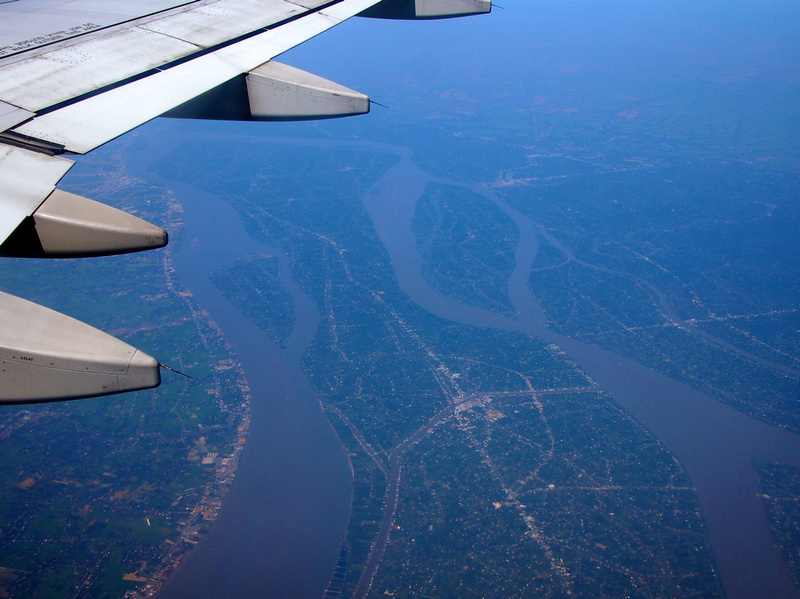 Flying over the Mekong Delta. Fascinating to see all the rivers and canals from the air. 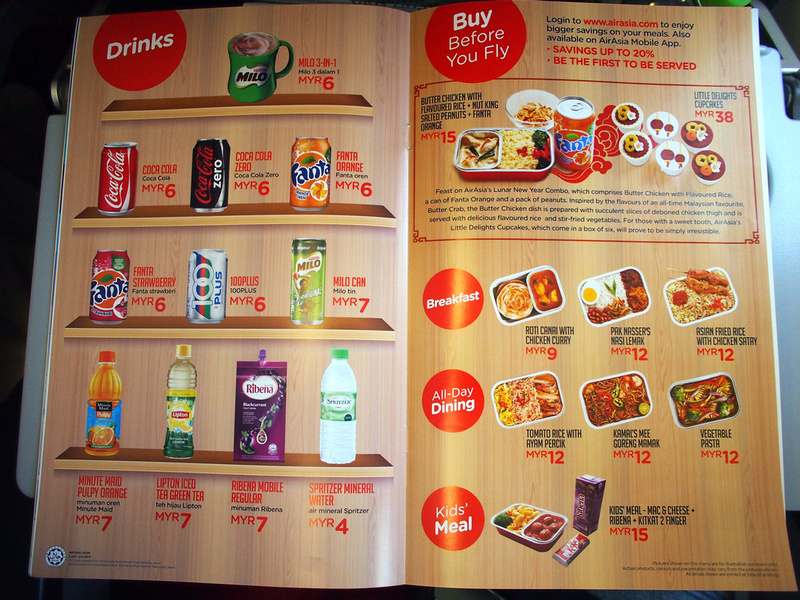 I like that AirAsia offer reasonably priced meals and drinks. A meal is 12 MYR ($3.35 USD) and a water is 4 MYR ($1.10 USD). 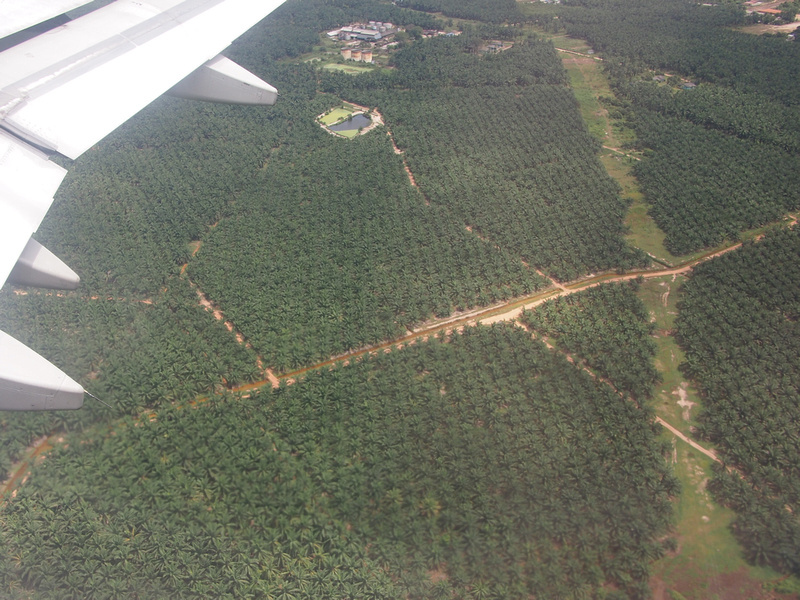 If there are palm oil plantations it must be Malaysia. This is the view just before landing at KUL. AirAsia operate from the klia2 at KUL; a massive terminal dedicated for budget airlines. No doubt I’ll be back here again soon.